In this exciting new series, three extraordinary women must find the courage in the Highlands to fight for the future of a nation. 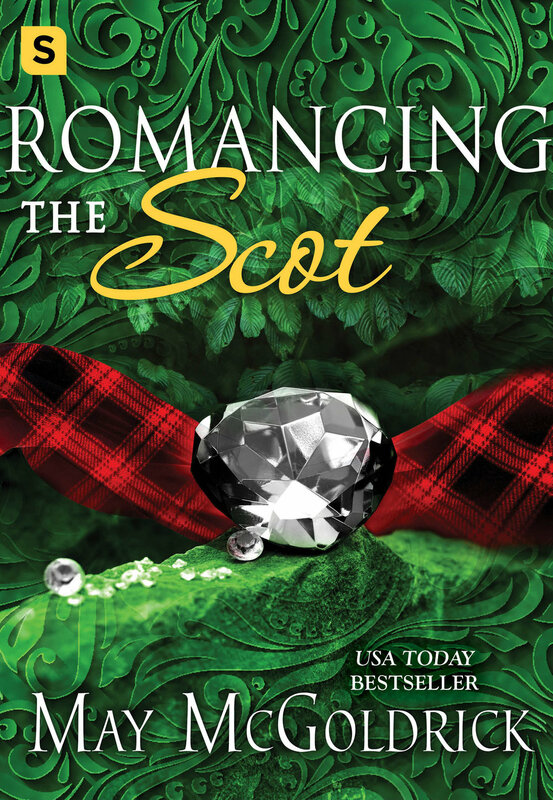 As violence breaks out in the streets of the Scotland’s cities, Maisie and her family escape to the Highlands. But can she give up the fight…and the one man she’s ever loved? Maisie Murray’s sweet, docile exterior masks the courageous spirit of a firebrand determined to champion women’s suffrage with like-minded friends. 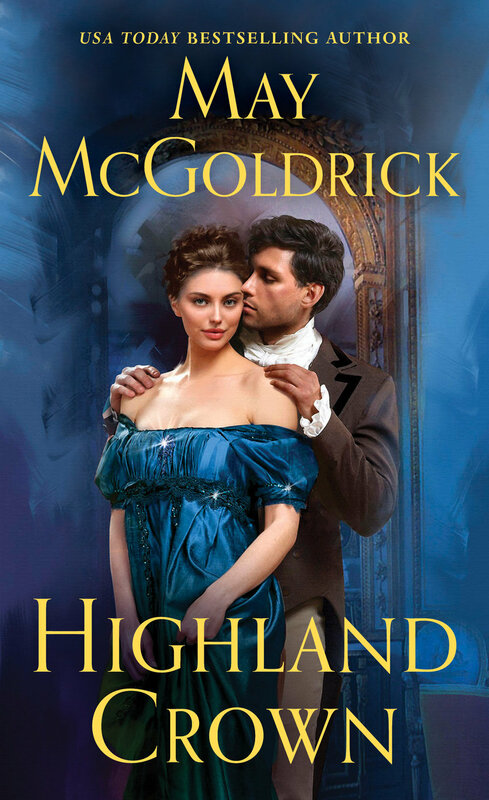 But fighting for her principles has swept her directly into harm’s way—and into the arms of a man she cannot resist.